A new book by Seán Hartnett, the pseudonym of a former army spy, claims the IRFU hired him to investigate leaks after the contents of a meeting about Ireland’s disastrous 2007 World Cup, which took place in 2008 at the Shelbourne Hotel in Dublin, were reported “almost word for word” by the Irish media. 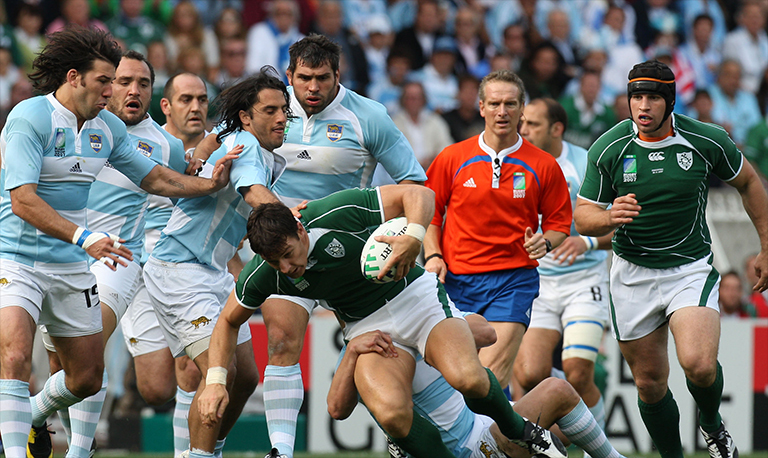 The 2007 World Cup in France was a complete and utter failure for Ireland, who went into the tournament fancied, but ultimately crashed out in the group stages following an unexpected 30-15 loss to Argentina. 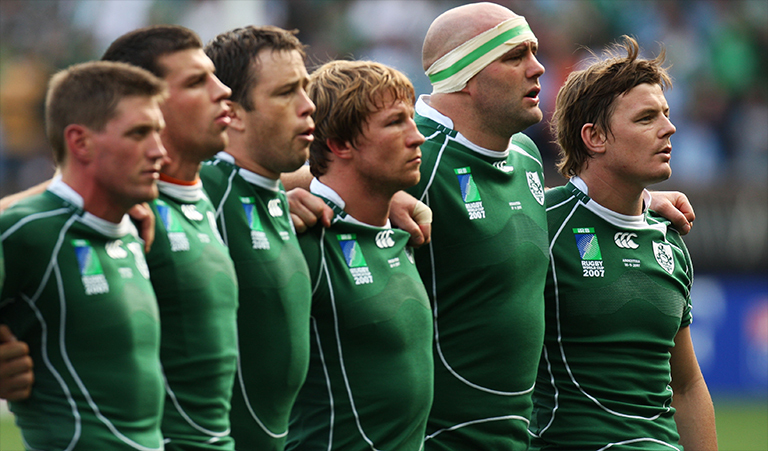 It resulted in then head coach Eddie O’Sullivan stepping down to be replaced by Declan Kidney. As per the the Guardian, in Hartnett’s book, Client Confidential, he says the IRFU asked him to make members aware he would be using specialist tracking devices to see if any of them were covertly recording meetings with their phones. Hartnett claims he had to brief incoming Irish head coach Declan Kidney about the ‘dangers’ within the union in terms of information security. Hartnett also claims to have broken into the IRFU headquarters with absolute ease during a security test, breaking into the CEO’s office after he easily swiped an employee’s electronic pass card to gain access to the building.